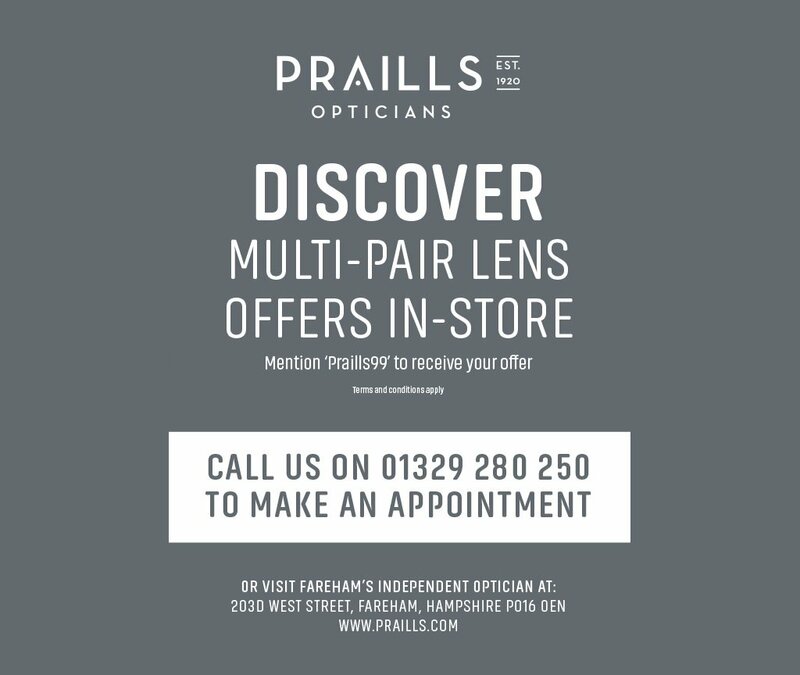 Until 30th March 2019 Praills Opticians is offering both Hoya’s extra thin (1.67 index) Enroute and Enroute Pro Driving lenses Single vision at £135.00 per pair or Progressive at £210 per pair – a 50% off saving! As roads become more congested and we spend an increasing amount of time behind the wheel, our eyes are taking the strain. 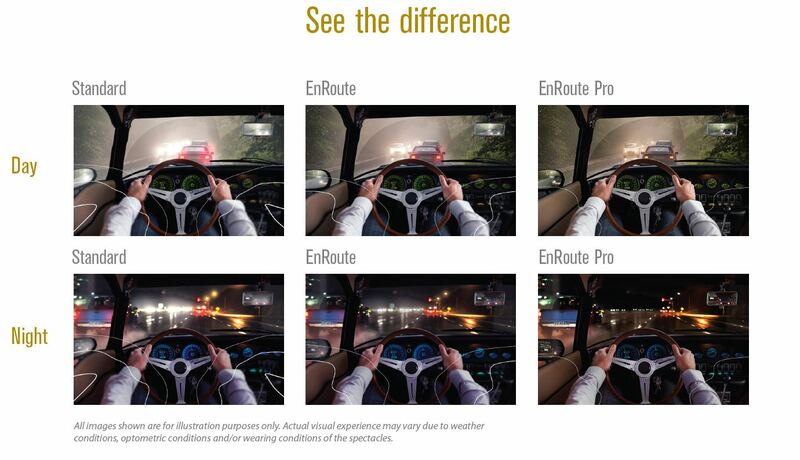 Hoya EnRoute lenses are designed specifically for motorists, minimising the stress on the visual system and providing a more relaxed driving experience. Hoya EnRoute Pro developed specially for professional drivers. 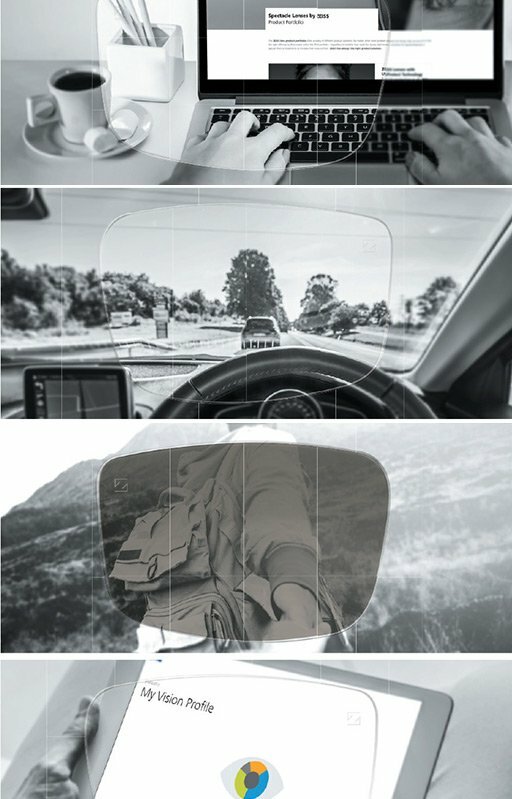 A lens design that considers both the wearer’s vision and viewing distance to the dashboard, for a natural, relaxed driving posture.